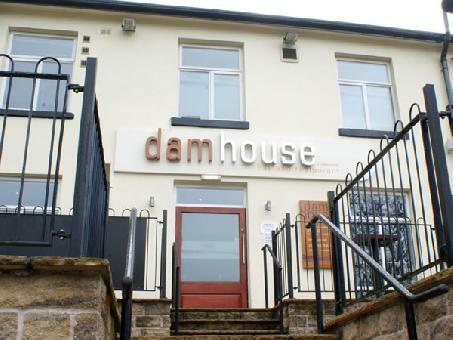 Dam House is a traditional pub located in Crookesmoor on Mushroom Lane, over looking Crookes Valley Park. Drinks on offer range from a selection of draught and bottled beers, real ales, ciders, spirits and wine. Regular live TV sports events.